Barney's Wingman. Haha tonight is going to be Legendary...wait for it.....dairy!. 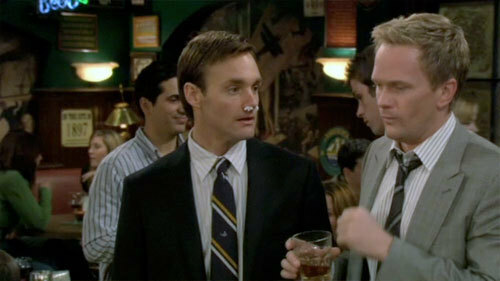 Wallpaper and background images in the How I Met Your Mother club tagged: how i met your mother himym barney wingman randy will forte image picture.